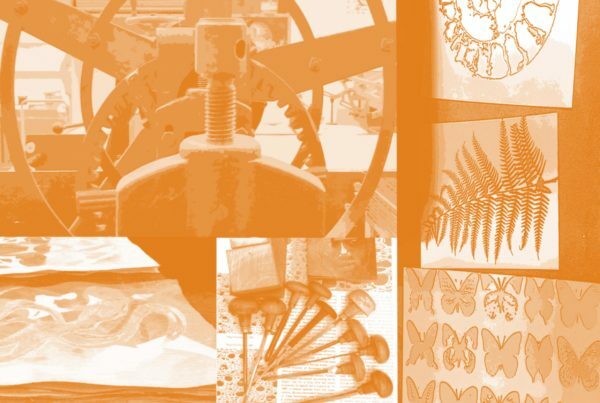 Ochre Print Studio is an open access fine art print studio, welcoming and encouraging artists and printmakers of all abilities to engage in the creative process of both traditional printmaking and contemporary print technology. We run a programme of courses suitable for beginners and those with previous printmaking experience. 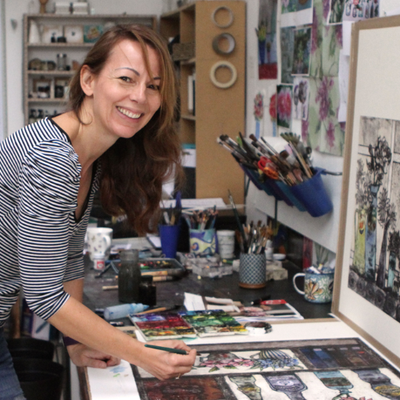 Ochre Print Studio is based at Lockwood Centre in Guildford, Surrey. 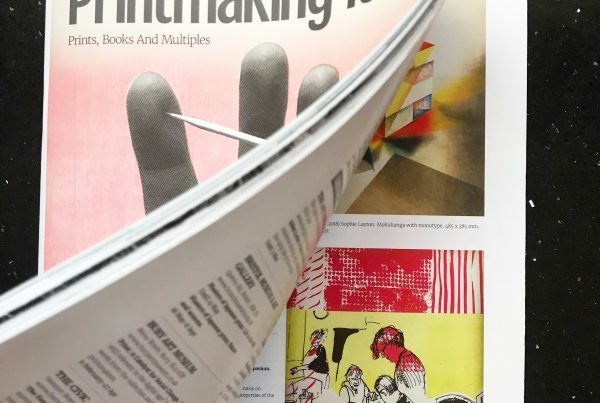 2018 Artist in Residence, Helen Locke has a mention in the Spring edition of Printmaking Today!